Women’s Show Shirts. Technical Riding show shirts. 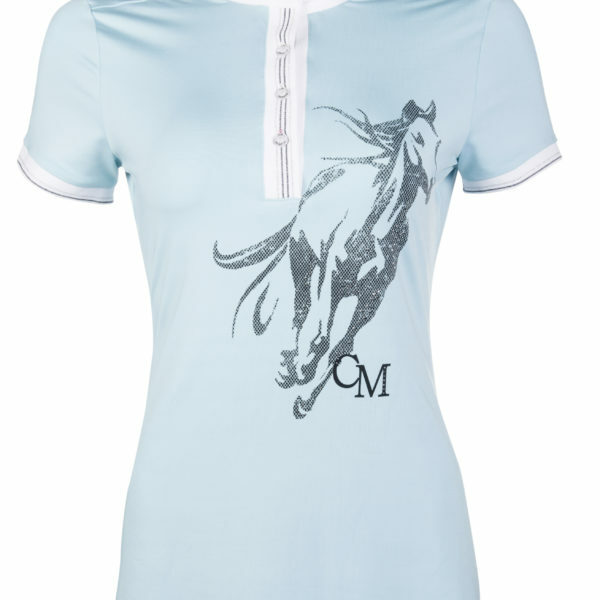 Ladies riding show shirts. 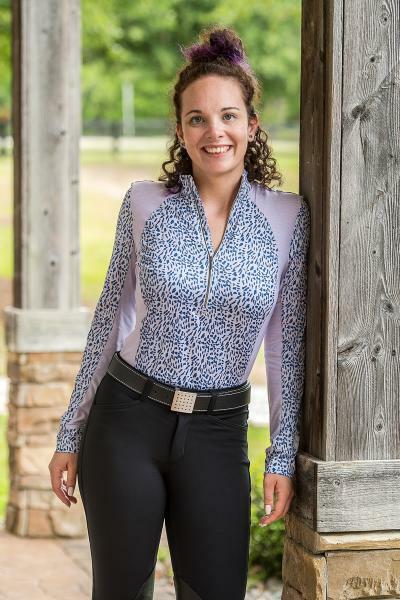 Quick dry, cool and comfortable ladies riding show shirts. 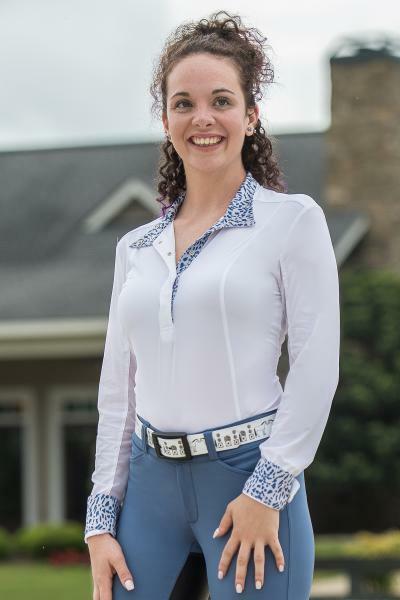 Great selection for riding lessons, training, or any other time you need a quality riding shirt.